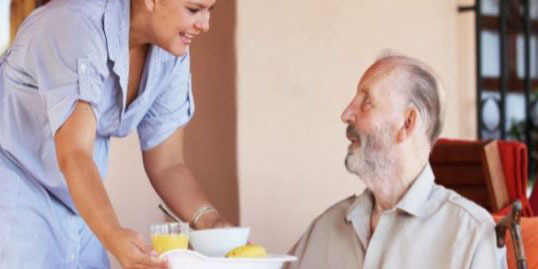 What is home care or domiciliary care? Care in the home allows you and your loved ones to remain independent. Home care offers flexible support to help you continue living as independent as possible. You may need extra help with household chores, personal care or someone to help with shopping and getting out and about. First Choice Home Care offer specialist support in the comfort of your home. We can arrange daily or weekly visits or even 24 live-in care if needed. Our dedicated team of specialist carers provide care services for customers suffering from parkinsosn, dementia, long term illness and disabilities. 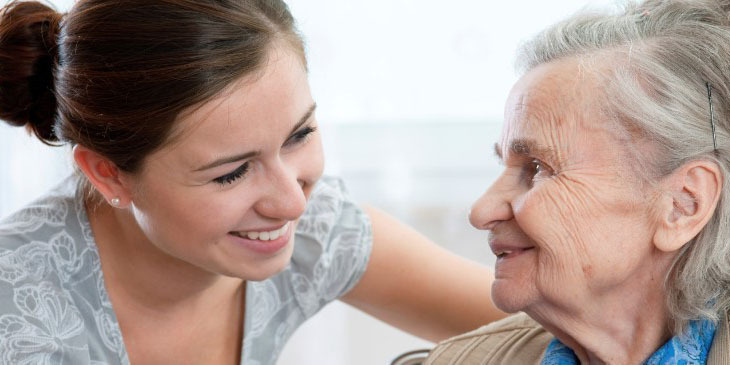 Do you offer respite care at home? We can offer professional home care support, allowing family much needed holidays or time out. From sitting services to daily care our team offer the extra support you need. We will develop a care plan, listening to your daily needs and ensure your loved one remainsd in the comfort of their home. At times like this we understand families need flexible professional help; we take pride in delivering compassionate care working with our customers to meet their changing needs. 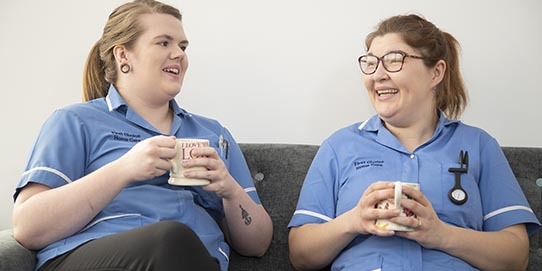 With over 20 years working experience First Choice Home Care are regulated by the Quality Care Commission offering respite care throughout East Anglia. Is there support for hospital appointments? Our carers can assist with hospital appointments and collect prescriptions. 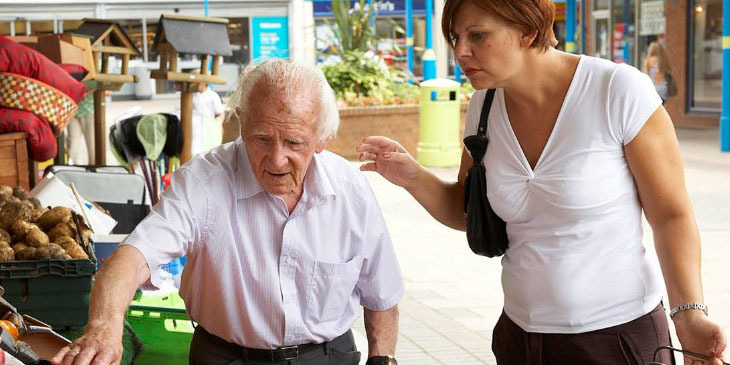 We also offer services to help customers get out and about, meeting friends or taking part in group activities. This service can be integrated within your care plan as a regular commitment or delivered as a one-off meeting emergency care needs. First Choice offer quality home care throughout Norfolk and Suffolk with their head office and renowned training facilities at Snetterton, Norfolk. Our care team provide quality community and private care services helping customers retain their indepepndence at home. How can I organise home care? It's easy to get in touch with us and we are happy to talk through your needs and explian our services. Simply call 01953 667950 to find out more. We will arrange a home visit to meet you and agree the support you need. We'll look for ways to support your wellbeing both inside and outside the home.